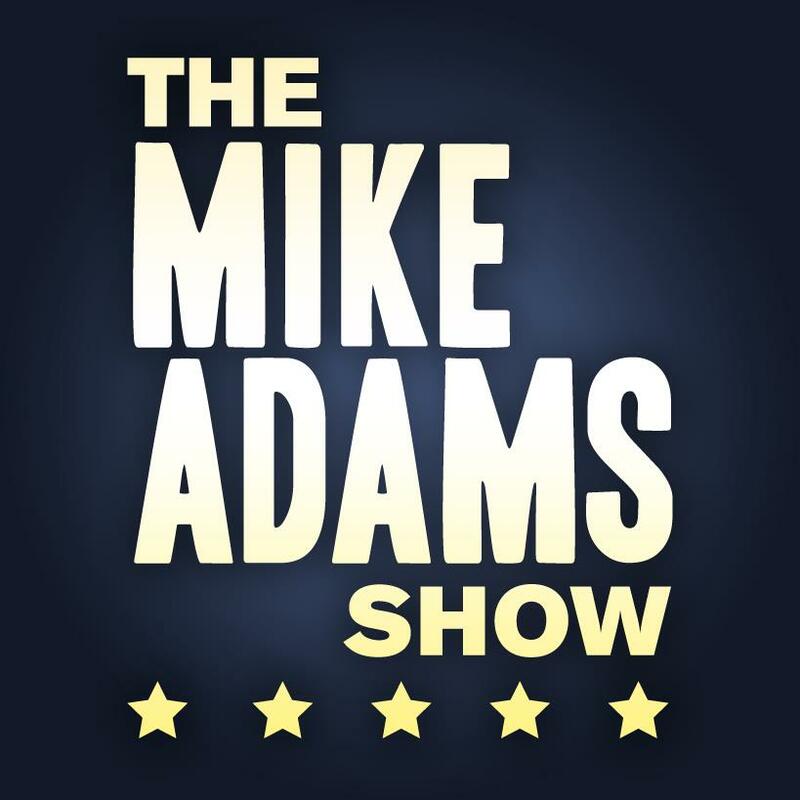 Local musician-comedian-artsy-fun-guys Mike Adams & Addison Rogers just hosted their 3rd Annual Mike Adams Christmas Special. Bloomington's own cable-access/Youtube late night comedy talk show is a hoot and a holler every time, and I love going to their tapings—check out their facebook page here. Last summer, I was a guest on episode 9, taped on stage at the Bishop Bar. Here's Episode 9, with a pro wrestler, a cool band from Chicago, and I come on around 25 minutes in. You bet I jetted on stage with a rocket pack full of cold brew! Turns out Mike doesn't even like coffee... but he liked our cold brew! "I could see myself drinking this, I'm serious," he said.